The Health and Safety of everyone affected by our business is the most important thing to us. Health and Safety is embedded in the culture of our business and within the Group we feel we have a duty of care to staff and customers at all times. We are aware that we work in one of the most dangerous areas of construction; working at height. Hawkins Group has developed a culture of continued learning with reference to Health and Safety. This has ensured that staff are provided with the information and knowledge they need to make informed decisions when on site, and ensures they undertake their day-to-day activities safely. 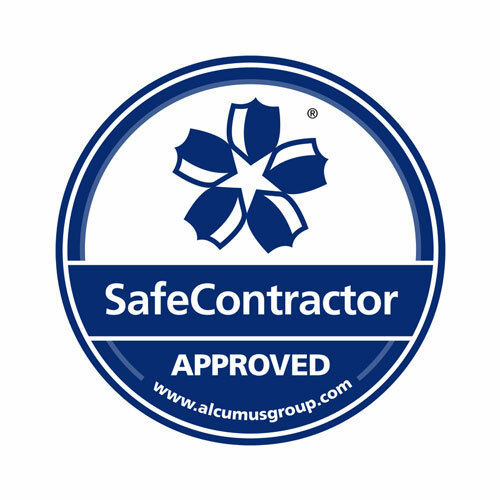 Our own Health and Safety Consultant or approved external providers ensure that the Hawkins group meet all legal requirements with regards to Health and Safety laws, equipment and training. 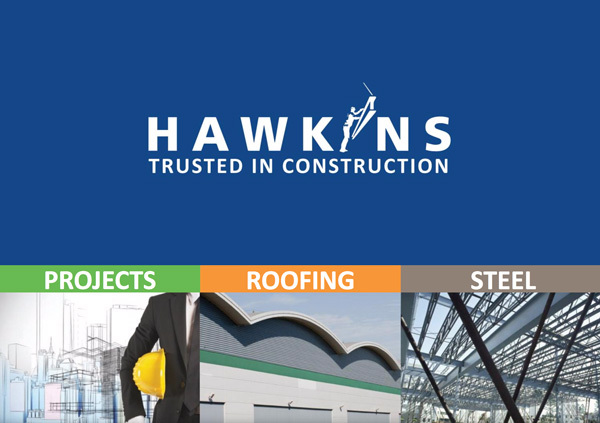 Hawkins Group has 100% commitment in this area of the business and will continue to make this a top priority.